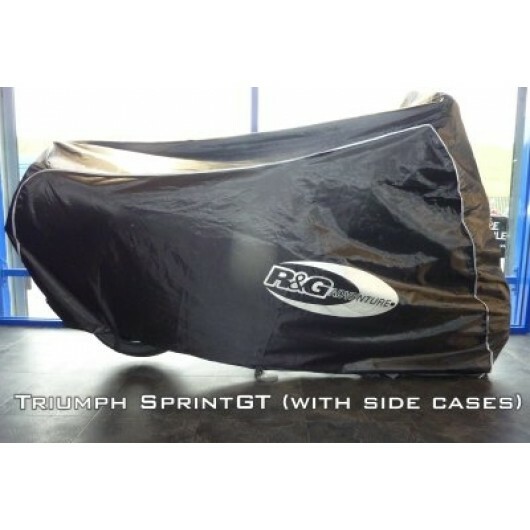 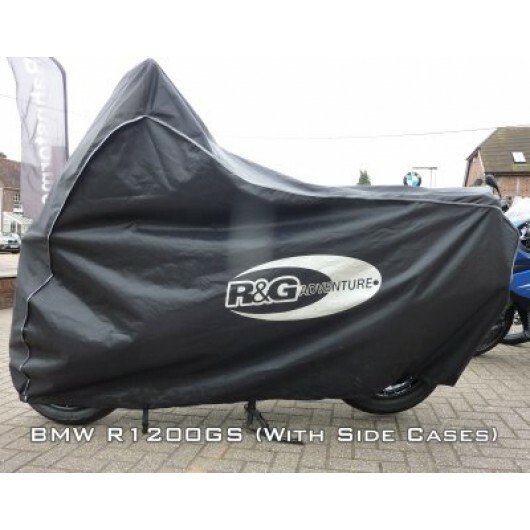 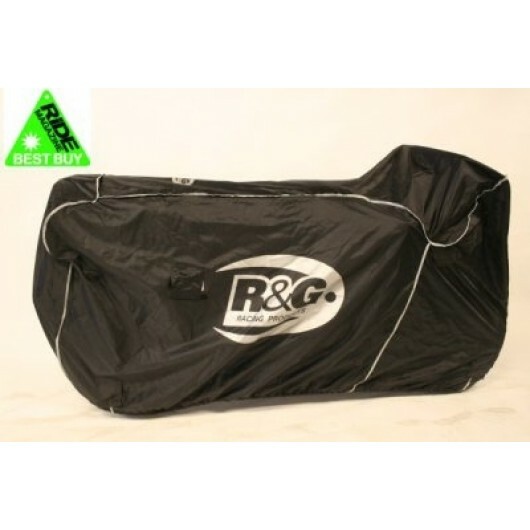 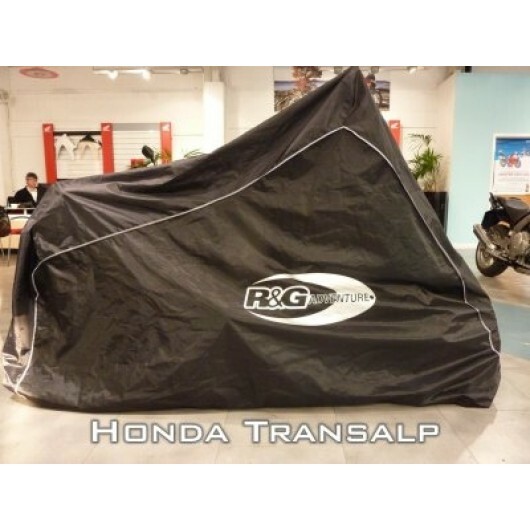 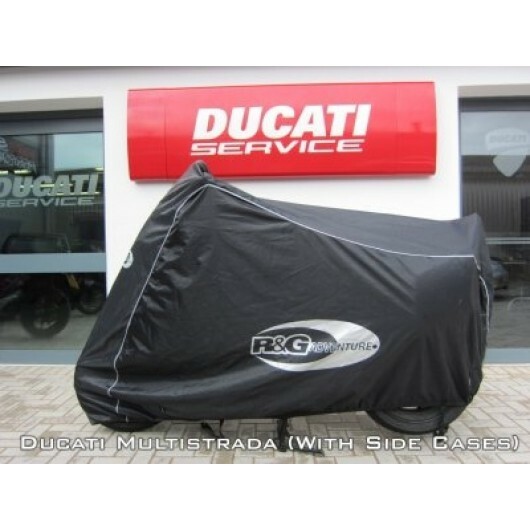 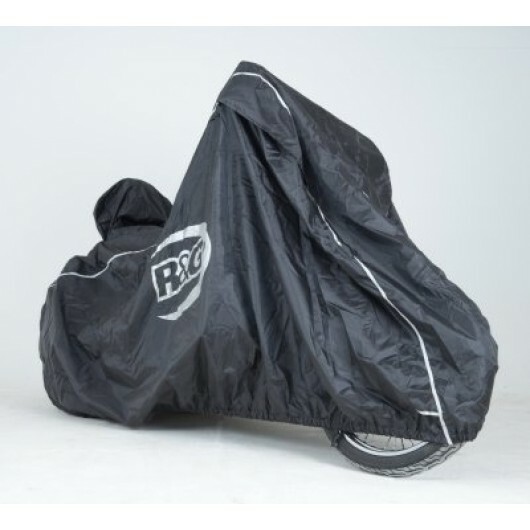 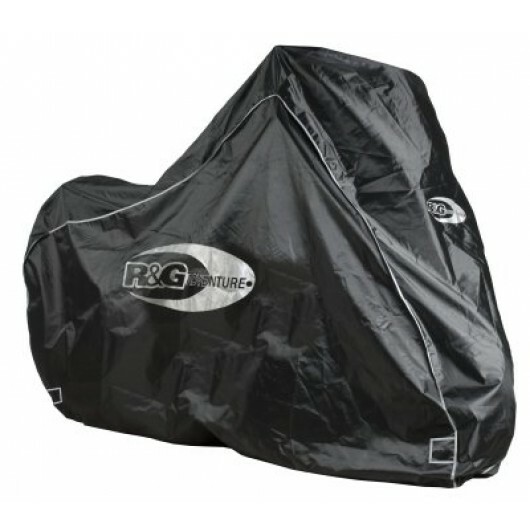 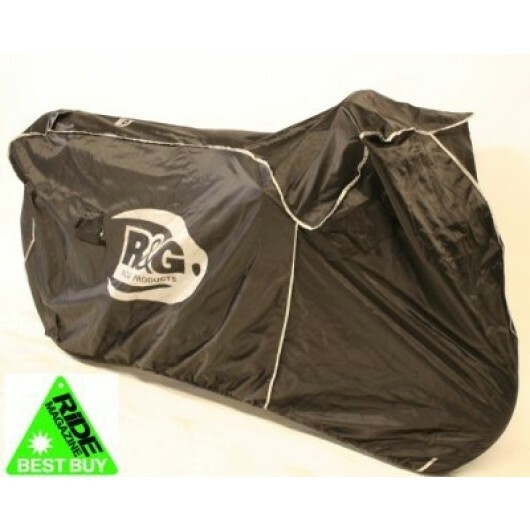 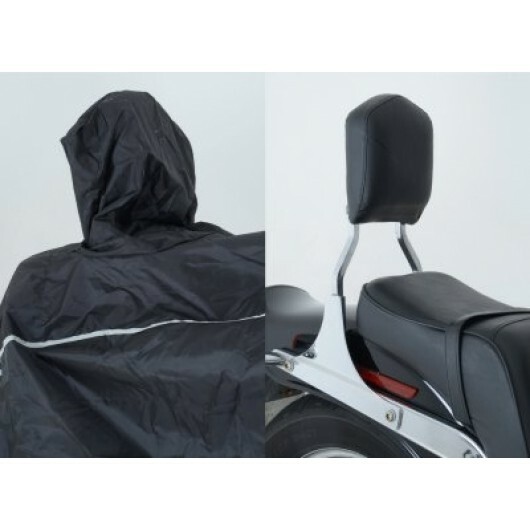 R&G's waterproof motorcycle covers have won the prestigious Ride Best Buy award (for their Superbike cover) and are available in three sizes to provide the best protection against the elements. 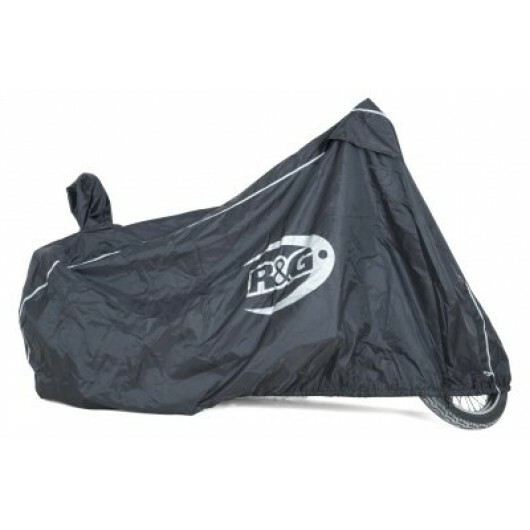 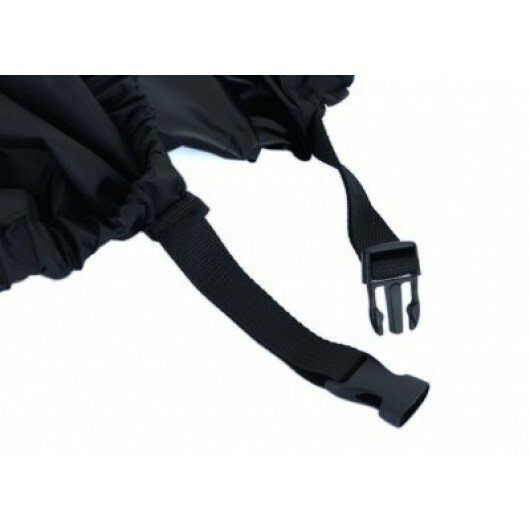 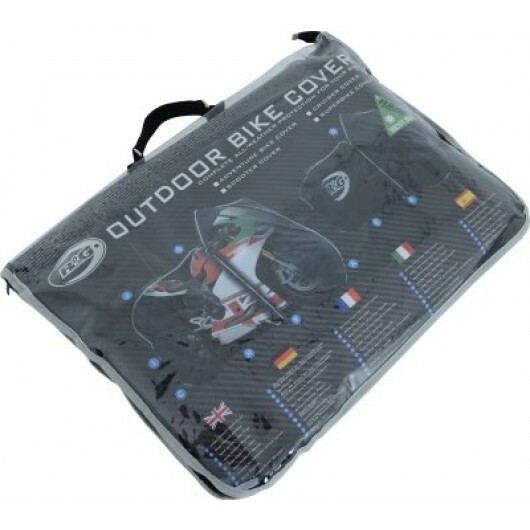 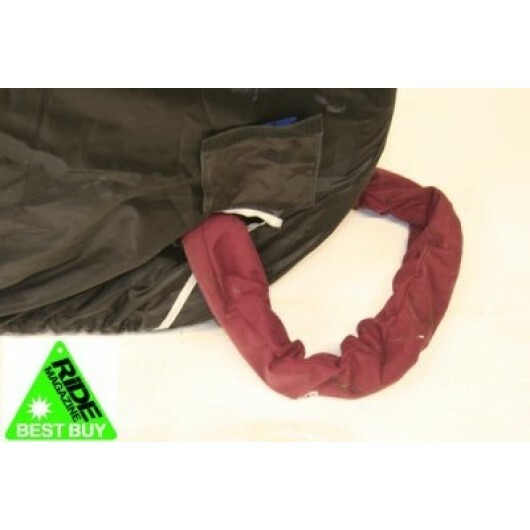 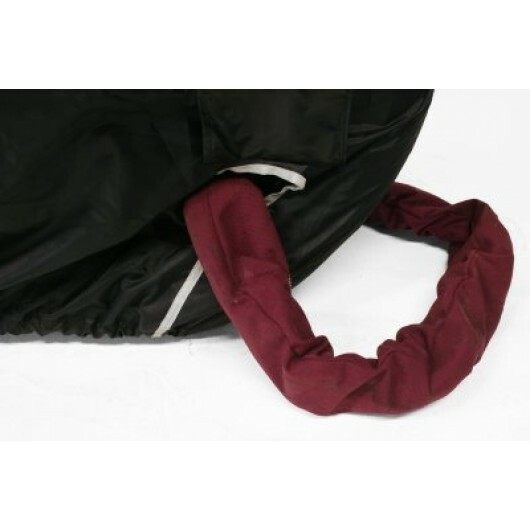 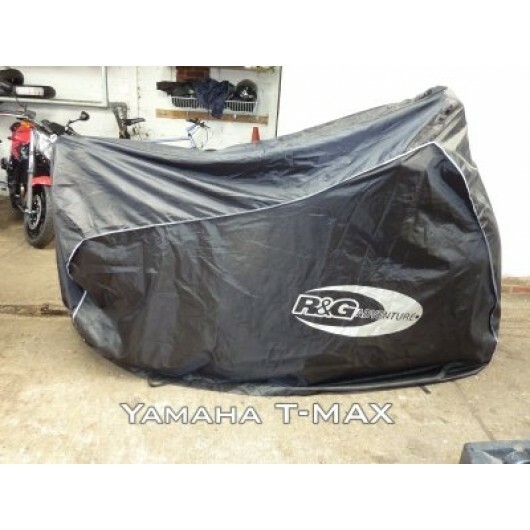 The elasticated rim and belly straps ensure the cover stays securely in place in windy conditions, and keeps water and mud from getting onto your bike. 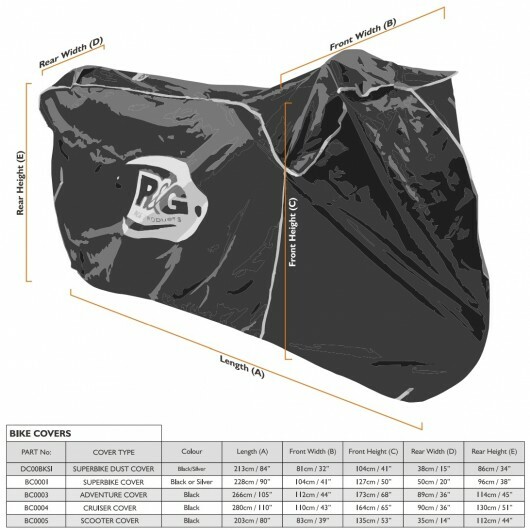 Reflective logos and piping aid night visibility.